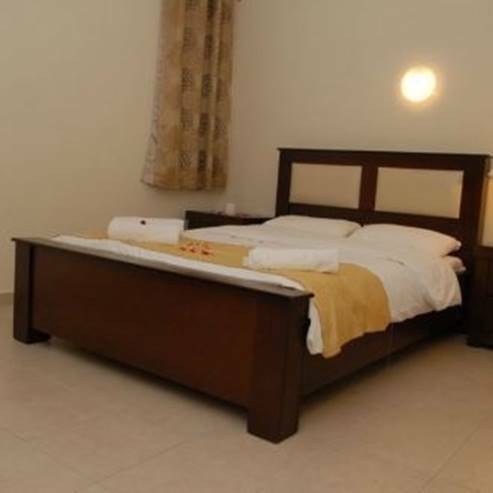 "Agamim" in Ashkelon is an excellent vacation destination with fully-equipped rooms. Each room has cable TV, air conditioning, a partially equipped kitchenette, coffee kit, electric kettle, refrigerator and microwave. There are 50 rooms on the premises that are suitable for couples and families. 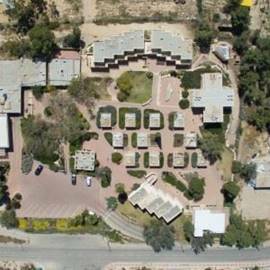 The hotel's yard is well maintained and green, with walking trails that are suitable for disabled people. On Saturdays, guests have access to the on-site synagogue.